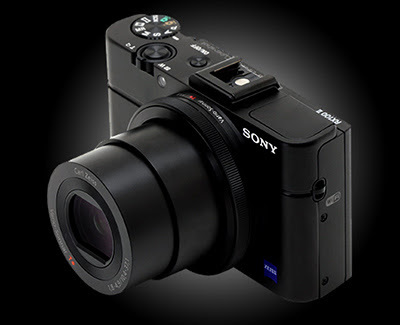 Digital Photography Review has a hands-on preview of Sony's upgrade of its premium compact zoom camera. My son, Brook, owns a RX100, and I am very impressed with the quality of the images it produces (comparable to those captured with my Olympus OM-D E-M5) so it will be interesting to see if this new model is a significant improvement on the original. Amazon is bringing its AutoRip track matching service to the UK, giving its people access to MP3 copies of the CD and vinyl releases they’ve purchased over the past 14 years. Digital copies of the tracks will be automatically added to your Cloud Player library to stream or download without counting against your storage limit. 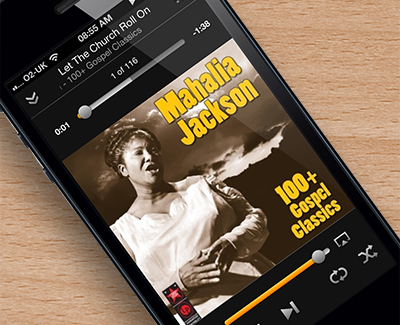 The company says that it has AutoRip support for more than 350,000 albums. Free. 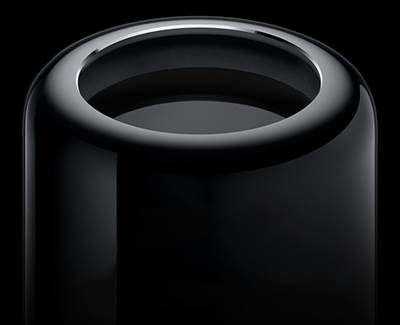 System requirements: OS X 10.7.4 or later, 64-bit processor. Samsung has announced the Galaxy NX: the world's first mirrorless interchangeable lens camera running the Android operating system. 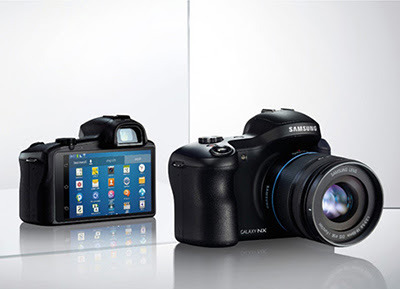 The Galaxy NX takes a 20.3 megapixel, SLR-style mirrorless camera and adds 3G, 4G LTE and Wi-Fi, connectivity and Android 4.2 (Jelly Bean). 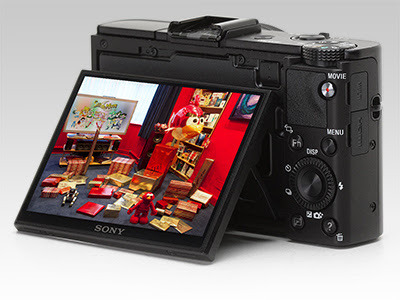 It sports a gigantic 4.8" HD LCD touchscreen - with which you'll control nearly all camera functions. The Galaxy NX will be available sometime this summer for an undisclosed price. Electric Bike has a full review. 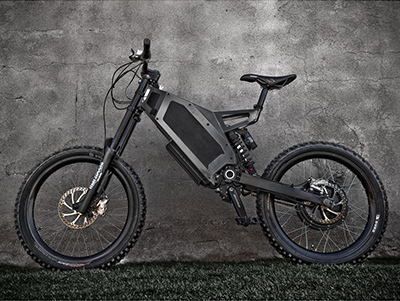 "The Stealth Bomber is definitely among the highest quality, fastest ebikes offered as a turn key ready to ride machine. The Stealth Bomber is fast, agile, quiet, long range, and cool looking. What’s not to like?" "This bike has 2 major drawbacks. One is the $12,000 price. Second is the weight. 116lbs (63kg) is considered super heavy even by electric bicycle standards, and a lot of that weight is in the unsprung back wheel." Their promotional video is extremely entertaining. This 84" TV has a screen resolution of 3840 x 2160 pixels. With a resolution 4 times higher than Full HD, you'll be treated to amazingly immersive, vivid and crisp picture quality. 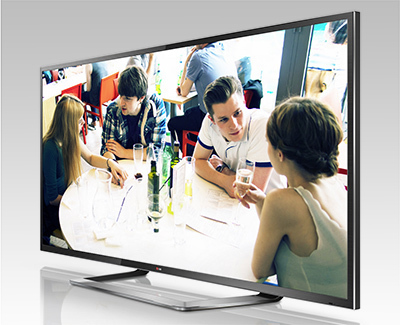 It offers an Ultra HD Upscaler feature, upgrading standard and HD pictures to appear significantly enhanced. The big screen is ideal for 2 player split-screen gaming thanks to the Dual Play feature, giving each player their own perspective – there are 2 pairs of Dual Play glasses included. One of the biggest complaints around electric cars is that their batteries aren't good enough for long trips. The Volvo Group and Swedish power company Alstom have a solution in mind. 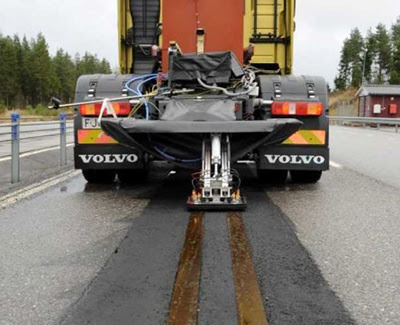 Last year, they built a quarter-mile long track with two power lines at Volvo's testing facility in Sweden that charges vehicles as they drive over it. Moby has released a set of 150 songs to be used for by filmmakers in their non-profit projects. Proceeds from commercial projects go directly to the Humane Society. The dedicated website mobygratis has been online since 2008. All the videos need to be checked by Moby’s team, but according to him, they haven't said no to any production so far – and their feedback comes within 24 hours. 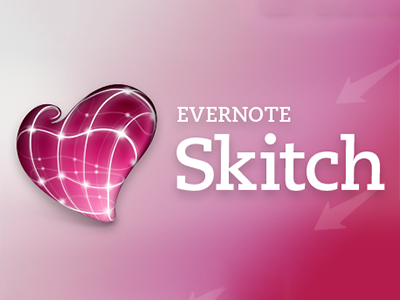 They also encourage users to upload their videos to the site, so everyone can see them. BBC has published a fascinating mini-site which allows you to track a group of GPS-tagged cats studied in the village of Shamley Green, Surrey, for Horizon's programme The Secret Life of the Cat. 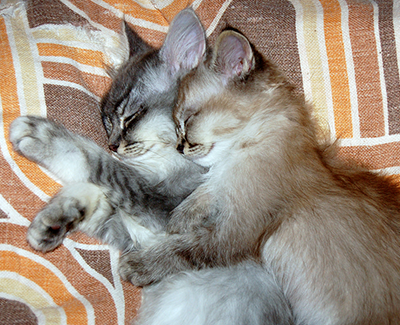 The Horizon team - aided by the Royal Veterinary College and Lincoln and Bristol Universities - tracked dozens of cats over several 24-hour periods using specially-designed collar GPS devices and tiny "cat cams". The result? Scientists discovered the cats appeared to timeshare territory to avoid confrontation with neighbouring felines and visit each others houses. However, the cat cam footage also revealed squabbles over territory remained. There was also an incident with a fox and with a nest of fledglings. 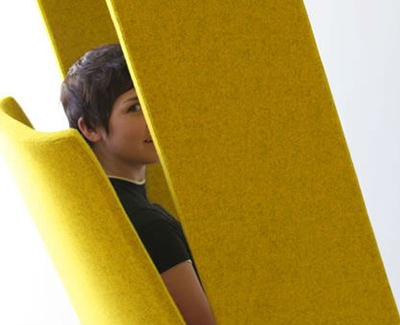 A seat that loops over the head of the sitter provides a sense of enclosure and privacy in busy public environments like airports and hotel lobbies, or simply reduces distractions at home. ‘Windowseat Lounge’ by San Francisco design studio Mike & Maaike simply extends three ‘walls’ to create a room within a room. Incorporating these architectural elements makes it easier for the sitter to shut out the hustle and bustle of the room just beyond their safe little refuge. The back is left open so you can easily lean back and peek out, maintaining a connection. This unusual chair design would also fit right into offices with open plans, where it’s easy to feel very exposed. Closing yourself off in a private space to think or make a phone call is as easy as sitting down. The walls of the Windowseat Lounge muffle ambient noise. 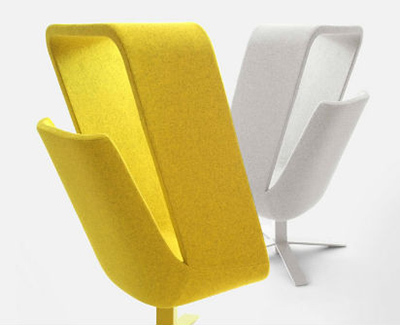 Made of a steel frame upholstered in wool, Windowseat Lounge is available in four colors from the Haworth Collection. "Everyone thinks cheetahs run at incredibly high top speeds, over 60mph, but these measurements were made with imprecise speedometers," says Alan Wilson of The Royal Veterinary College at the University of London. In the quest for better data, Wilson designed solar-powered collars with GPS trackers, accelerometers, gyroscopes and other bits of kit to get a snapshot of life on the savannah, and fitted them on three females and two males. The fastest speed recorded was 58mph, but the team was surprised to find their cheetahs tended to run at a more moderate 34mph. What made them such good hunters was their ability to accelerate up to 3 metres per second and decelerate by 4 mps in a single stride. The muscle power required to generate this acceleration was four times what Usain Bolt used for his 100-metre world record. 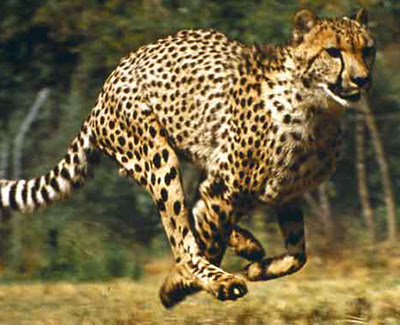 "Cheetahs don't run particularly quickly," says Wilson. "Their success is more a matter of the manoeuvering and acceleration." The impala, gazelles and other animals they prey on are agile, and the final moments of a hunt are often played out with an intricate to-and-fro of footwork, rather than a flat-out race. 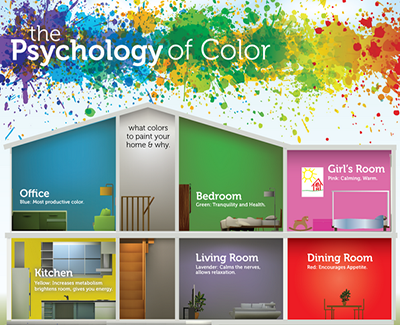 Painters of Louisville has created a useful infographic illustrating the way colours can affect our moods. 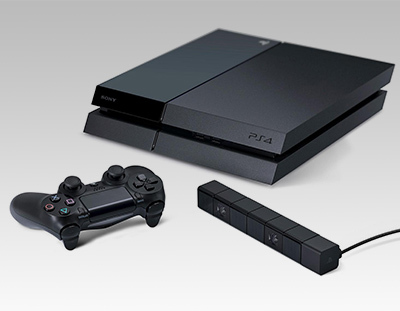 The PS4 will cost £349 when it goes on sale later this year. Sony announced a number of PS4 games, including the 'Sony exclusive' Final Fantasy XV. 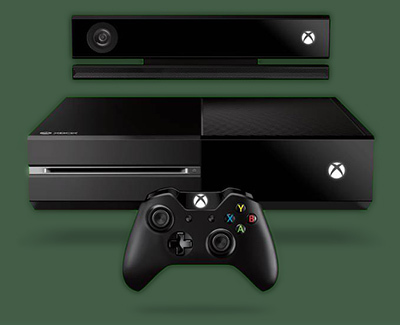 There will be no need for an online check-in, even for authentication purposes, unlike the 'every 24 hours' requirement of the Xbox One. The PS4 has no used game restrictions, and owners can lend a game to their friends, trade it in at retail or sell it. For far more than you want/need to know, including an opportunity to watch the keynote address, click here. 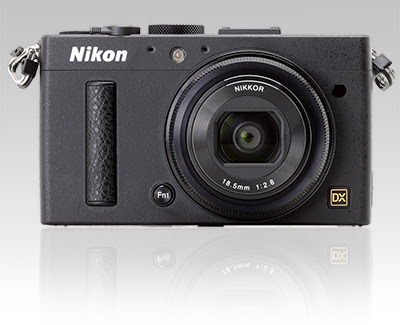 "Nikon has brought its mass-market expertise to make a camera that offers the same simplified interface and pleasant JPEGs that underpin its popular entry-level DSLRs." "The Coolpix A JPEGs have the pleasant color response of the company's DSLRs, as well as offering the clever Active D-Lighting processing option for getting well-balance images straight out of the camera. Low light performance is also good." "While many photographers will be very happy with it, a considerable portion of its thunder is stolen by the Ricoh GR - a camera that achieves the unusual trick of being a touch better in almost every respect while also being significantly cheaper." Microsoft has confirmed that Xbox fans' worst fears are at least partially true: Although the new Xbox One gaming console won't need an always-on internet connection, that connection had better be on pretty often or you can forget about gaming. And don't assume you'll be able to sell or trade your old games, either. What that means is that while offline gaming is technically possible with the Xbox One – as an earlier leaked memo suggested it would be – it will only actually work as long as the console is able to phone home at least once per day. Although it will be possible to trade in, resell, or give away your disc-based games in some cases, and Redmond won't charge you any fees to do so, it's up to game publishers to decide whether it's allowed for their games – and how much it might cost. Even giving games away is subject to approval. According to Microsoft, you'll only be able to give them to people who have been on your friends list for 30 days, and each game can only be given away in this fashion once. And even then, it's up to game publishers to enable the feature for their games. Worse still, for now all of this is hypothetical. "Loaning or renting games won't be available at launch," Microsoft writes, "but we are exploring the possibilities with our partners." 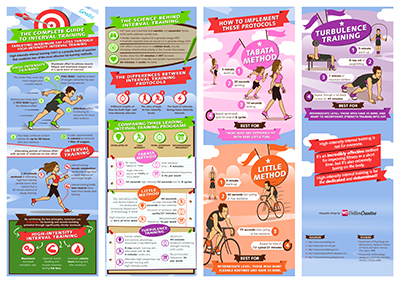 Greatist has published a helpful infographic illustrating a range of interval training techniques. Two years ago, Antonio Melillo was in a car crash that completely severed his spinal cord. He has not been able to move or feel his legs since. And yet here I am, in a lab at the Santa Lucia Foundation hospital in Rome, Italy, watching him walk. 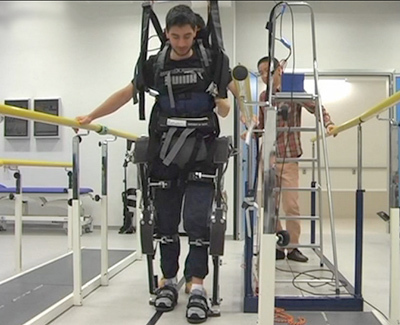 Melillo is one of the first people with lower limb paralysis to try out MindWalker – the world's first exoskeleton that aims to enable paralysed and locked-in people to walk using only their mind. Five people have been involved in the clinical trial of MindWalker over the past eight weeks. The trial culminates this week with a review by the European Commission, which funded the work; the project has been carried out by a consortium of several major universities and companies. After some tentative first steps, Melillo is looking more confident. He won't be swapping his wheelchair for a MindWalker just yet, but hopefully one day. "It's great finally being able to look people in the eye," he says. 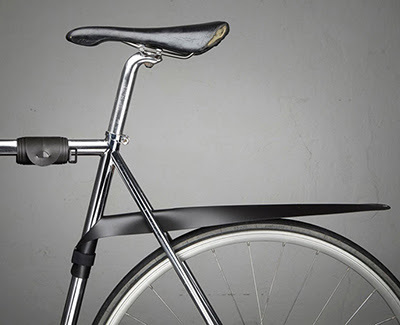 The now-on-Kickstarter Musguard is a blade-like strip of polypropylene that is affixed to one's seat tube with a velcro strap, fixed in place at the seatstay bridge such that it sits almost directly above the rear wheel. Musguard is looking to reinvest some of their Kickstarter funding in developing a matching front fender. They surpassed the $10,000 funding goal within just a few days of launching their campaign about two weeks ago.